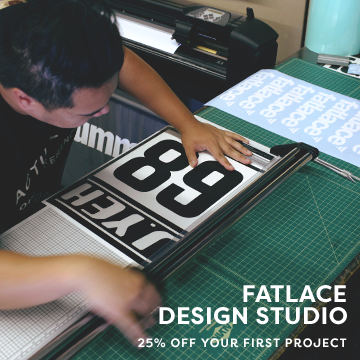 Pumped this colab is finally turning out. 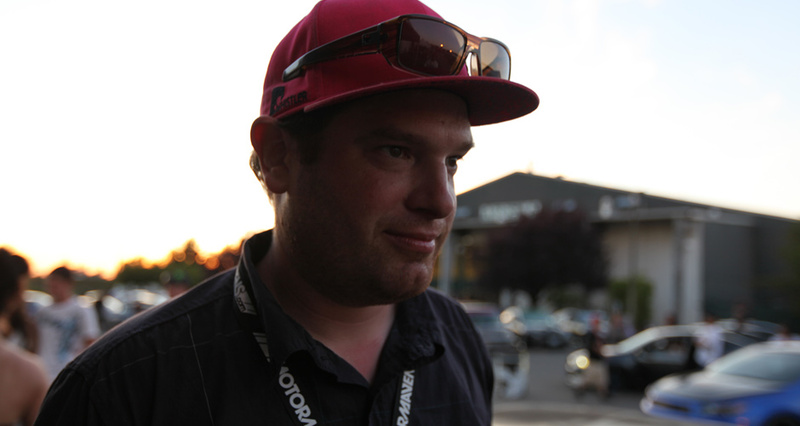 I’ve known Trent for almost 7 years now, ever since we started driftunit in 2003. He was one of the moderators in the forums so its good to see how their team has turned out throughout the years. 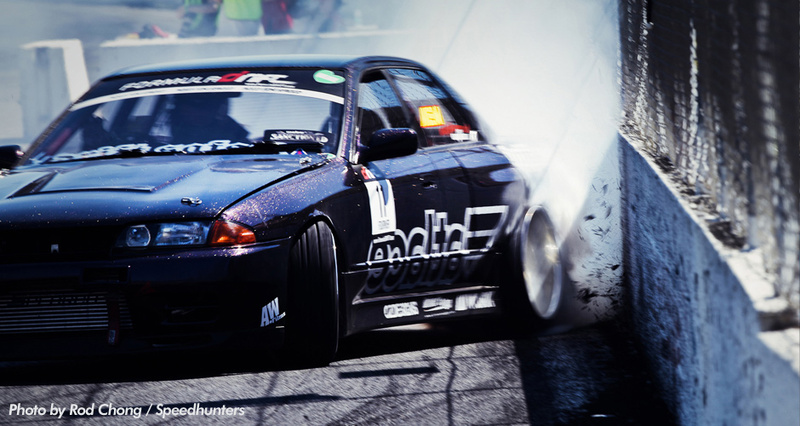 Ian Fournier’s R32 Skyline looked awesome out there but due to oil on the track, he spun going balls out. We’ll get them next time at Las Vegas. Ill also have some video of Ian’s run in a few. 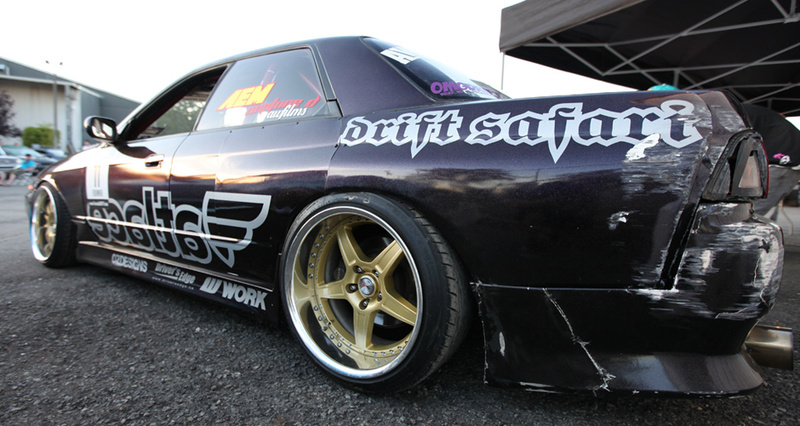 Drift Safari runs deep. Skyline owned by Pit Crew. 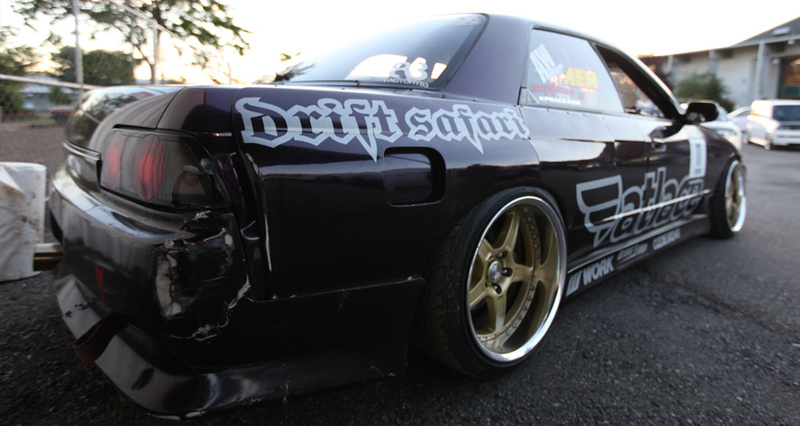 I got love for Team Drift Safari. so awesome, still cant believe they come to compete in FD, and then drive home after! Thanks guys, the blue R32 is mine. I find it awesome that Ian still street drives his FD car.! Thanks for everything Mark, It was really nice to finally meet you!! Dude your Skyline was dope, 2J power all day bro. 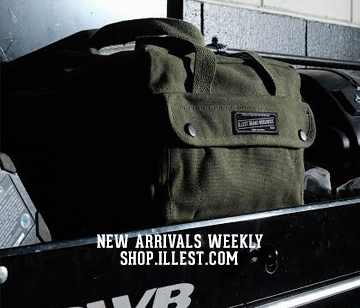 I saw you at FD, and at the end of the second night at a gas station down the street. 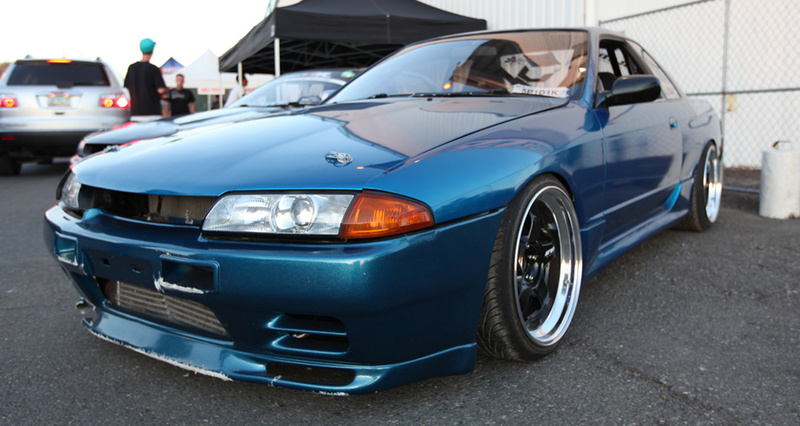 those r32s are so dope! Check out http://driftsafari.com for more pics of the team, our cars, the blog and just plain fun.